How will suppliers be affected by NHS procurement changes? The eagerly anticipated NHS long-term plan has been launched. The government now wants the NHS to develop detailed implementation plans, including delivery milestones, by the spring. Attend this unique seminar to gain a comprehensive understanding of how the NHS is changing and how this affects your business. John Chater has responsibilities at Wilmington Healthcare that include events, training, editorial and bringing new ideas about customer engagement to market. 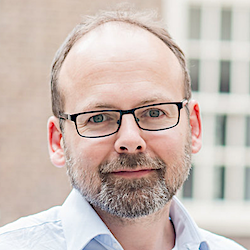 He has written about health and social care for over twenty years, starting out in Whitehall as a ministerial speechwriter and policy drafter. He has worked as a content author, policy drafter, communicator and trainer in all sectors, including Wellards, Binley’s, Commissioning Support for London and NHS London’s Medical Directorate. 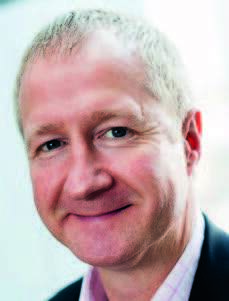 In social care he was head of external relations at Royal British Legion Industries. He is particularly interested in the way environmental changes in healthcare affect the business environment of NHS suppliers in all sectors and markets. In 2006 Shiraaz was involved in the transition from NHS Supplies to an outsourced procurement model at national level with the creation of NHS Supply Chain. Most recently Shiraaz supported the transition of 3 of the new Procurement Category Towers to the New Operating Model of the DHSC’s Procurement Transformation Programme. His current role is as Senior Supplier Relationship Manager working with the Category Tower Service Providers and across NHS Supply Chain’s supplier base on business wide initiatives such as Eu Exit contingency planning. Oli worked for Wellards for 11 years, coming from a background of PR and journalism. As editorial director he was responsible for the content of the site wellards.co.uk and also has customerfacing roles in training, consultancy and development. Oli has worked closely with the NHS via the NHS-Industry procurement partnership programme, and developing education on value in healthcare for industry with Right care czar Sir Muir Gray. As Business innovation consultant at Wilmington Healthcare he now works with the NHS and industry on a host of training, access, collaboration and partnership projects. Rob is a known innovator and influencer with a track record of over 25 years in leading the transformation of procurement and supply chain management at the highest levels in both the public and private sectors. 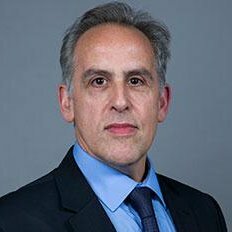 He was coauthor of the national NHS Procurement Strategy 'Better Procurement, Better Value, Better Care' which aimed to address the £24 billion per annum spend across NHS providers. Currently, he is Chief Strategy Officer at Virtualstock, a cloud-based, supply chain optimisation technology company supporting the UK’s largest retailers and many NHS hospitals. Rob is a Fellow of the Chartered Institute of Purchasing and Supply (CIPS). Nicola Harrington is the Procurement Director for Ward Based Consumables, Infection Control and Wound Care, working for DHL Supply Chain Ltd, the awarded category tower service provider for the new NHS Supply Chain model. 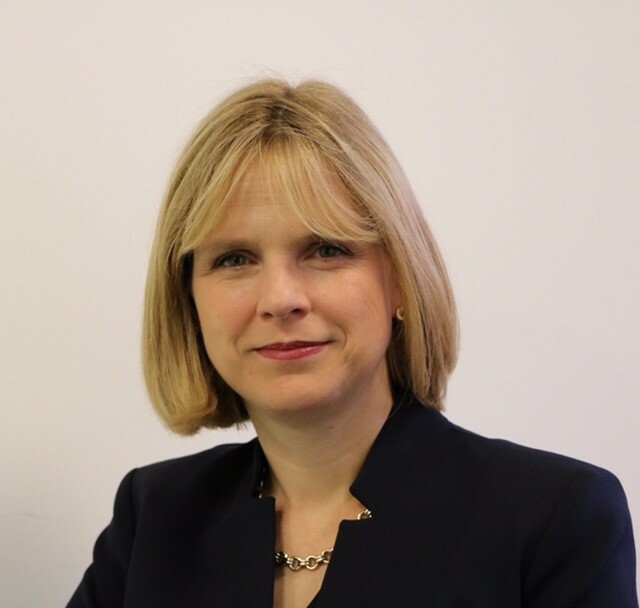 Nicola joined the NHS Supply Chain organisation in 2008 as a senior buyer, before progressing to Head of Category, then Head of Transformation Programme for Savings before obtaining the Consumables Procurement Director position in 2016. During her time within NHS Supply Chain Nicola has accumulated a wealth of knowledge around both the commercial and operational model; contributing significantly through leading and implementing innovative savings strategies, resulting in DHL Supply Chain Ltd over-delivering against the Department of Health’s £300m cash releasing savings target back to the NHS. Prior to joining NHS SC she worked as a buyer for over 10 years in the fashion industry within both high street and catalogue retailers. Nicola currently leads a team of over 70 procurement and clinical specialists, focussed on delivering collaborative procurement initiatives, ensuring the products delivered to the NHS offer both quality and value. In addition to her procurement role, Nicola is the Chair of DHL’s Red Chair Network; the Red Chair Network aims to break down divisional barriers and promote diversity across the DHL UK organisation through networking events, self-development sessions and webinars. Mat Oram is Co-Founder and Director of AdviseInc with over 19 years’ experience in procurement and analytics, Mat has worked across all levels of the health system from local trust transformation, through to regional procurement and national policy/delivery. Mat is passionate about helping buyers and suppliers drive value from data, providing access to insight in a way that is easy to use and enables users to take action. He leads the development of AdviseInc’s growing analytics team, using the latest tools and technologies to provide easy to use applications that deliver insight in Product Price Benchmarking, Spend Analytics, Bank & Agency, HR, Medicines and Inventory Management. Mat is the creator of the Price Benchmarking tool (PPIB in England) and was the first to roll out product price benchmarking at scale across the English & Welsh health systems. 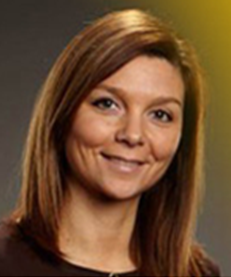 Helen Lisle is the Managing Director of the Collaborative Procurement Partnership (CPP). CPP LLP is a Category Tower Service Provider providing critical procurement services to the Department of Health and Social Care’s redesigned NHS Supply Chain. CPP LLP is responsible for three of the six clinical category towers that provide NHS organisations with vital products to support patient care. 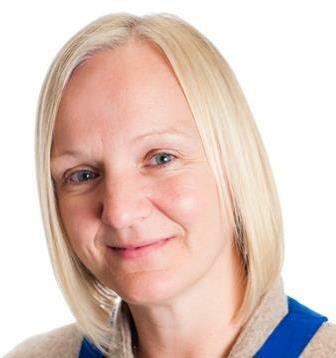 Prior to joining CPP LLP in July 2018 Helen held a number of senior positions within the public sector including, The Newcastle upon Tyne Hospitals NHS Foundation Trust, Northumbria Healthcare NHS Foundation Trust, County Durham and Darlington NHS Foundation Trust and Northumberland County Council. Helen was the Chairman of the Health Care Supplies Association (HCSA) 2015-17. Preceding her Chairmanship, Helen held the position of HCSA Learning and Development Lead. An experienced procurement professional and a Fellow of both the Chartered Institute of Procurement and Supply (CIPS) and the Chartered Management Institute (CMI), Helen is passionate about procurement and supporting others in their procurement journey; she is part of a national mentoring team; has represented the North East of England on a number of national boards and particularly enjoys the boards supporting professional development. She is also one of CIPS specialist assessment consultants and a member of the CIPS Fellowship Panel. Anna is the Commercial Director of the Health Innovation Network, the South London Academic Health Science Network (AHSN) and a founding partner of DigitalHealth.London. Anna has been instrumental in establishing the Health Innovation Network at the forefront of the spread and adoption of innovation in the NHS. She has lead on the development of relationships between the Network and industry, the growing expertise in digital innovation and the implementation of evidence–based interventions to improve the health and care for Londoners. She designed, developed and has delivered the DigitalHealth.London Accelerator Programme supporting approx 100 digital health companies over the last 3 years. She has sat on the management board for SBRI Healthcare, as well as chairing its Finance Audit and Risk Committee. Prior to joining the Health Innovation Network, Anna held a number of senior regional commercial and improvement roles in the NHS. Anna qualified as a Chartered Accountant with PricewaterhouseCoopers, and spent 13 years working there, primarily providing corporate finance advice to a wide range of health and social care clients, including GSK, Roche and Aventis. As well as working in private equity, investing in a range of healthcare businesses in the UK and internationally. Nick Carding is a correspondent at the Health Service Journal. He covers efficiency in the NHS and how the service is responding to the Carter Review,particularly within procurement, estates, pathology, facilities management, and other back-office functions. Nicholas has been at HSJ for just under a year, and previously worked as the Eastern Daily Press’ health correspondent in Norwich. 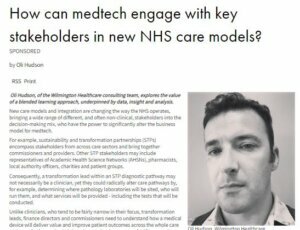 How can medtech engage with key stakeholders in new NHS care models? To secure your tickets to the seminar please follow the link below and complete the checkout process.